It can be difficult to find a pair of gloves that will protect you against dirt and water while also improving your grip in slippery conditions. 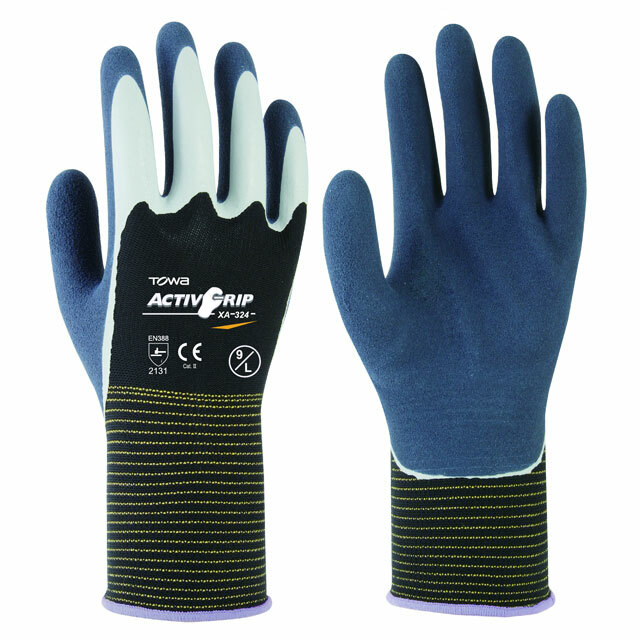 The Towa ActivGrip Latex Coated Liquid Resistant XA-324 Gloves are designed with a durable latex coating for excellent grip. Their finger-coated style also helps to protect you against the penetration of soil, dirt and water where you need it most.